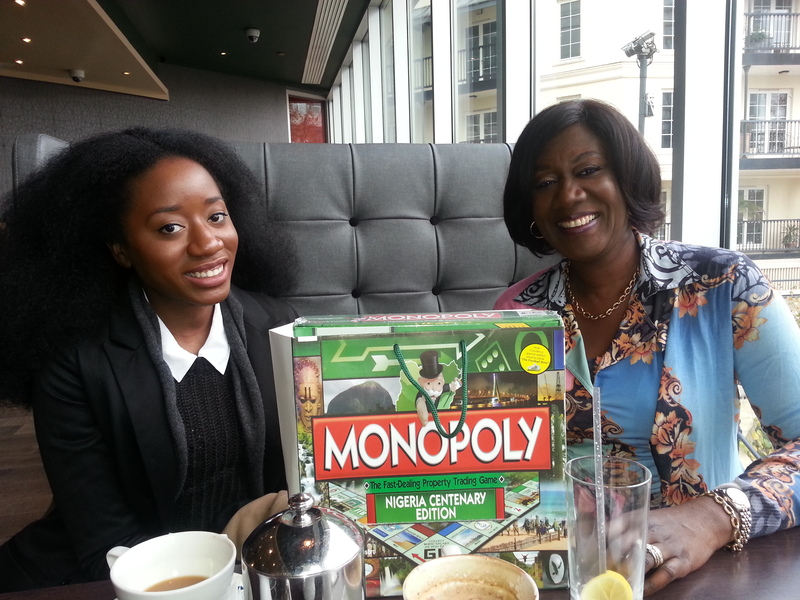 GBP Business Club caught up with the MD of Bestman games Nimi Akinkugbe , recently in London and she granted us an impromptu interview. 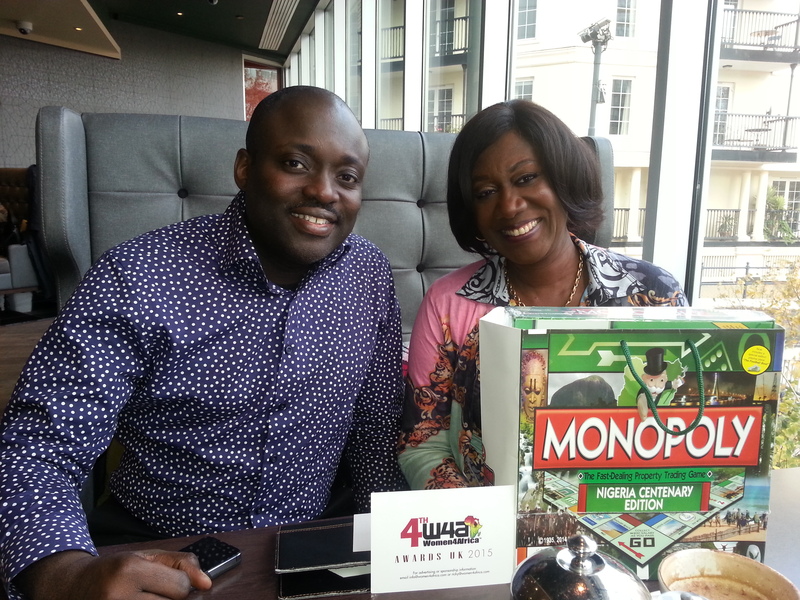 What I found really Interesting was the business and cultural opportunities behind monopoly and the fact that her company holds the Monopoly license for 48 African countries. To find out more about this business and others join our business club now.